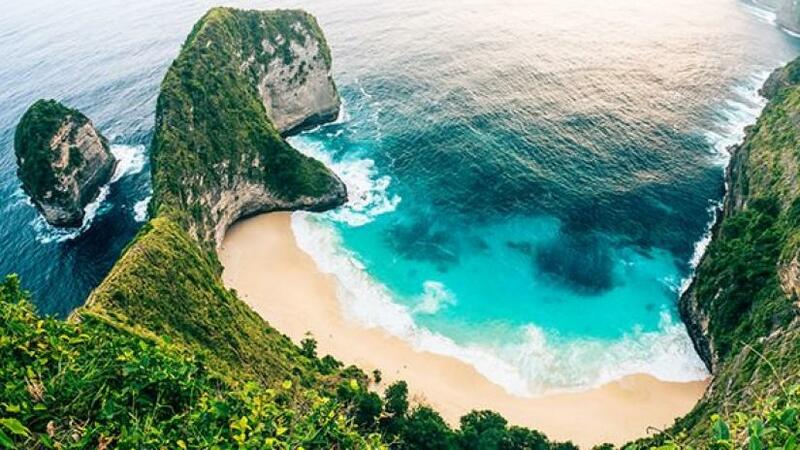 Citing data from the Indonesian government, a CNN report said, Bali the country's most-visited island hosted 5.7 million international visitors in 2017. Final data for 2018 has not yet been announced, but the numbers are believed to be considerably higher. "Tourists come to enjoy our environment and culture. Why not contribute to preserving it?" CNN quoted I Nyoman Adi Wiryatama, who is the head of Bali's provincial parliament. And Indonesia is not the only country experimenting with a similar fee, CNN adds. Visitors who spend only a day in Venice, Italy, such as those who come via cruise ship, are being charged about $11 for visiting the city, a tax that was imposed to make up for the loss of hotel revenue. European cities like Dubrovnik and Barcelona have instituted similar measures. And odds are good that more will follow, reads the report.